This type of mild dehydration doesn't necessarily have strong symptoms, but the fact is that many of us are not consuming enough fluids to keep us properly hydrated. This can be true of children and adults alike, and can lead to some serious health issues. One side effects of dehydration is the negative impact it can have on oral health. When the mouth is dry as a result of dehydration, it doesn't produce enough saliva to properly wash away sugars, food residue and bacteria. These bacteria can cause halitosis (bad breath), and also damage the teeth and gums, which can lead to dental decay, cavities, gingivitis and even gum disease (yes, even in children!). Chances are, you're not aware of how much water you and your child should actually be drinking. It’s more than you’d think! Your child should regularly and consistently drink water throughout the day. Kids between 5 and 8 should drink approximately 5 glasses of water a day; those between 9 and 12 should drink 7 glasses a day; and kids 13 and older and adults should ideally be drinking 8 to 10 glasses a day. 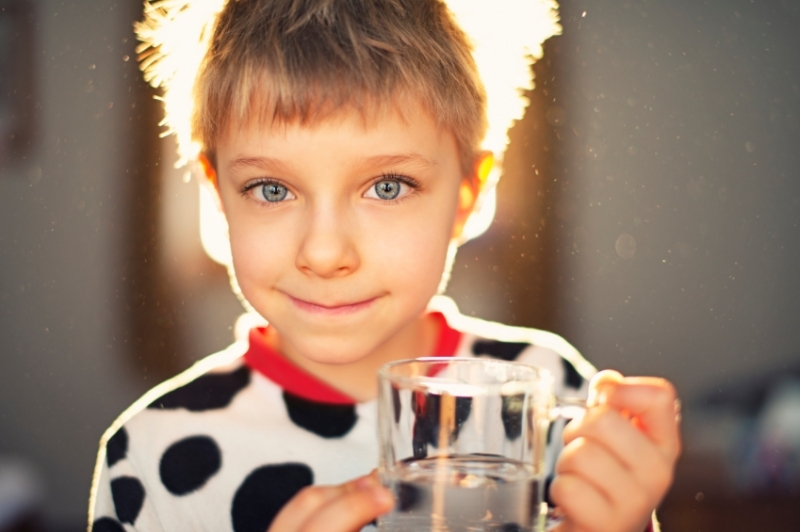 If you think dehydration may be affecting your child’s oral health, please don’t hesitate to book an appointment with the team at SmileTown Burnaby!